This was a special Christmas present from Peter’s wife Sam. 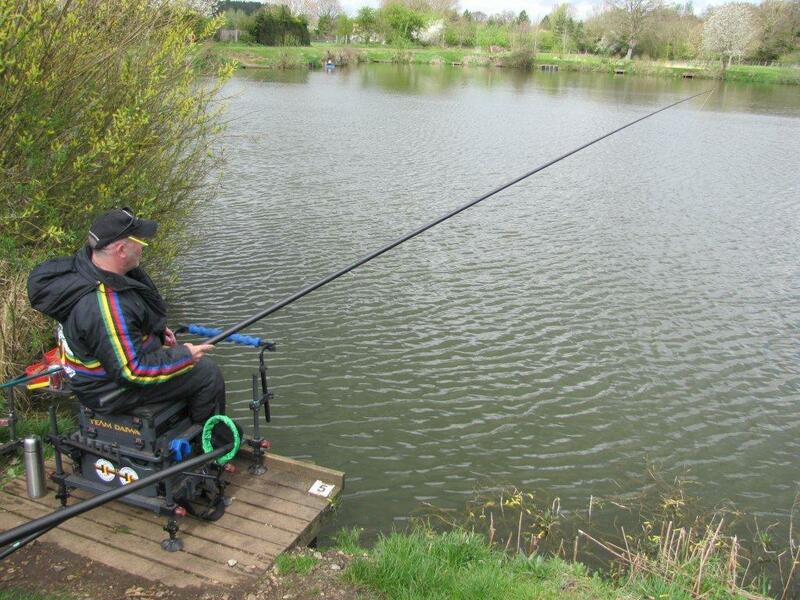 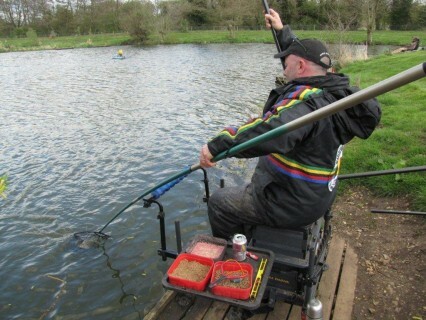 The wonderful Barford Lakes near Norwich in Norfolk was the chosen venue. It was a cool morning with a strong westerly wind. 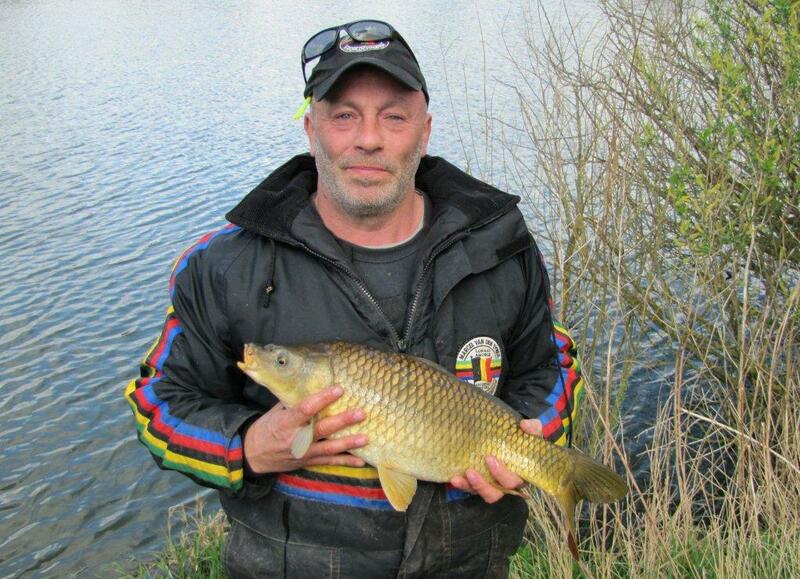 Carp were topping all around the lake, always a good sign that the fish are going to feed. 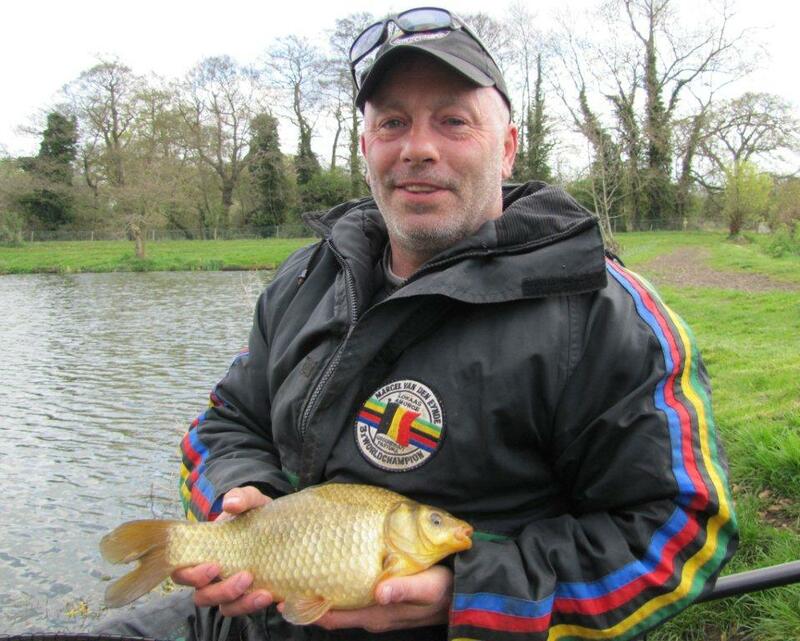 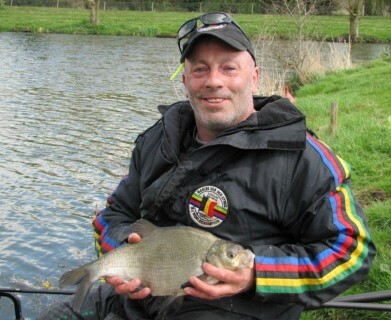 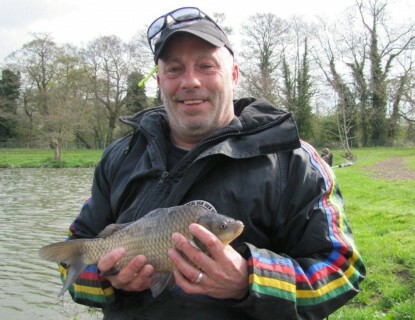 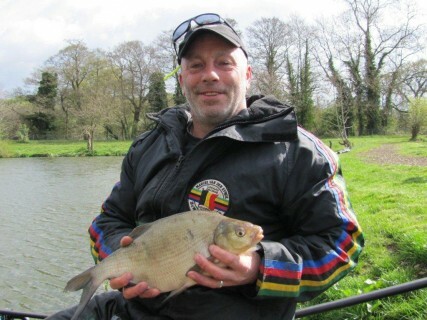 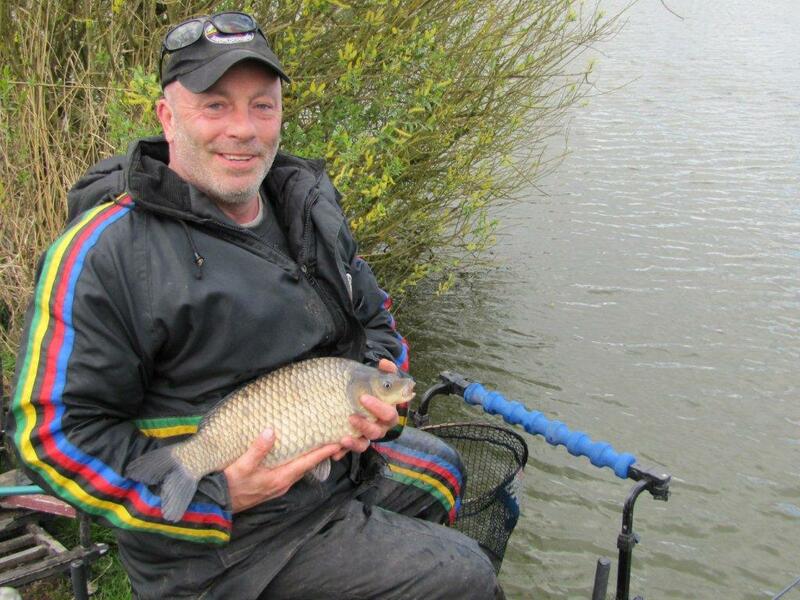 Pete started by cupping in 2 pots of 2mm soaked hard feed carp pellets squeezed together so they went down in a ball in the 3 mtr deep water and then adding a pot of loose red maggots. 2 red maggots on a size 18 hook, it took about 5 minutes for the first carp to take the bait and then it was a succession of carp, bream, skimmers and roach, loose feeding some 4mm hard feed carp pellets and cupping in at regular intervals kept the fish feeding all day. 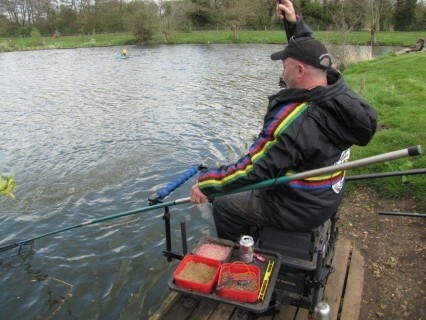 I left Pete still fishing at about 4 pm and I guess by then he had already caught about 70 lbs.